Beyond a Book is an adventure-linked education project that connects real-time adventures to classrooms creating opportunities for real-life learning inspires students to push their limits and explore the planet. ButterBike is Beyond a Book's fourth project. 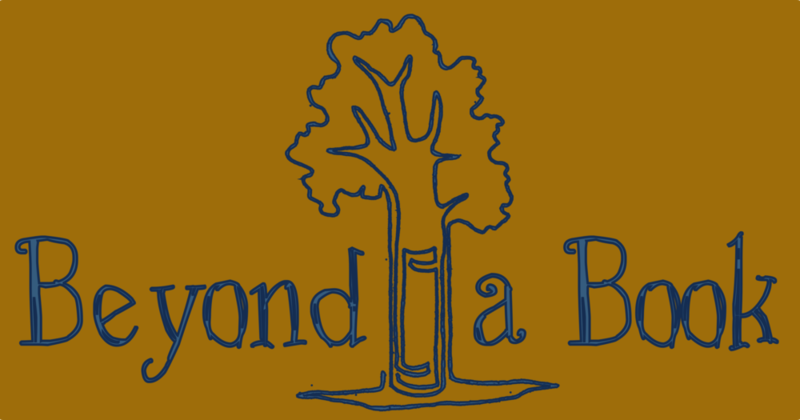 Beyond A Book integrates adventure with presentations, videos, skype calls, field trips, and more! How does Beyond A Book work? Beyond A Book uses the experiences of real life adventurers to engage students and bring curriculum to life. To do this the Beyond A Book team explores the planet in unique ways while working with schools across the country to integrate these experiences into the classroom through presentations, videos, skype calls, lesson plans, and field trips. What kinds of adventures does Beyond A Book do? A Beyond A Book Adventure can be anything! Our first adventure was a 15,000 mile, 49-state bike tour called bike49. Our most recent project, On The River, was a canoe trip from source to sea, and future projects include following the route of the monarch butterflies by bike. What kinds of subjects does Beyond A Book teach? Transforming science into real-world experiences is the key to effective education. Inspire students to discover, explore, and conserve the diversity of the planet. Use the experiences of adventures to teach state and common core standards. Beyond a Book uses these two focuses to create presentations and lesson plans. Teachers looking for something tailored to their needs are encouraged to contact us. We are flexible and always open to new ideas.